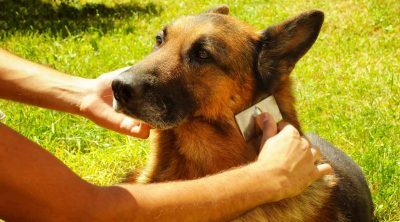 Sunblock for dogs is the kindest way to protect your pets. There’s always new products coming and going on the market today; however today, I want to review the Petkin sunblock for dogs that aims to protect your pet from skin cancer. 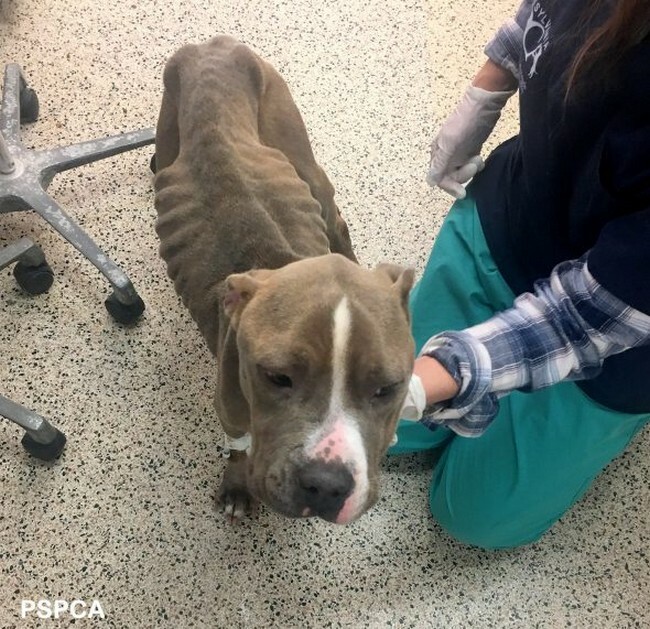 We’re all aware how damaging the sun can be for us humans and how bad it can be for our pets. 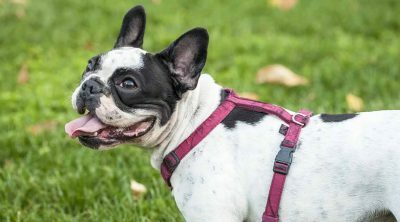 Research suggests dogs have the same chance getting cancer as humans. It’s also reported that up to a third of tumours in dogs are caused by the sun. It’s devastating to think that our canines are just as capable of getting skin cancer and tumours just from the sunshine. We’re all aware of its harmful effects and how important it is to protect our skin from ultraviolet rays to avoid the risk of skin cancer. We all know that our sunblock is dangerous for dogs because it contains toxic ingredients that are harmful to them, but not for us. Petkin have come up with a solution (pun not intended); this is a sunblock especially formulated for dogs, thus it won’t be harmful to them. Up until now, I’ve personally abstained from walking dogs during the day when it’s very hot. I prefer evening walks because it’s not only cooler for me, but it’s also cooler for my dogs. There’s another advantage to walking dogs in evening; the pavement, sand or grass etc are cooler on their paws. However, there are times when you have no option but to walk your dog mid-afternoon, or you can reluctantly keep your pet indoors. 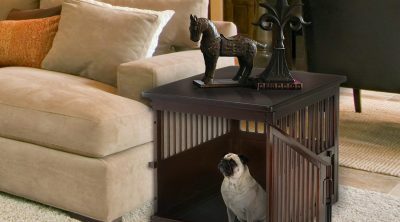 Thus, this is where the doggy sunblock comes in very handy – no more staying in! Let’s press on to find out if Petkins sunblock is all that it’s cracked up to be! 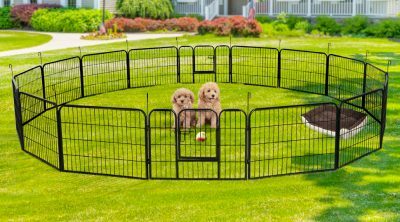 Petkin is an American company who has developed a range of sunblock’s for our dogs. But, the product doesn’t just stop at dogs, their sunblock’s can also be used on cats so no more buying separates; however, Petkin now sell separates if you prefer. Cats love the sun and if you own one, then you’ll know what I mean. They can laze all day in the sun and think nothing of it, sadly it does affect them also. Currently, you can buy a UV factor of 15, which can be obtained in spray, wipes or stick form, which are ideal for reaching those difficult-to-reach places. This could be areas such as the nose and ears which are especially vulnerable to sunburn. The reason Petkin has not produced a super-high sfp is that it’s not recommended to use a UV factor higher than sf15 due to skin irritation. 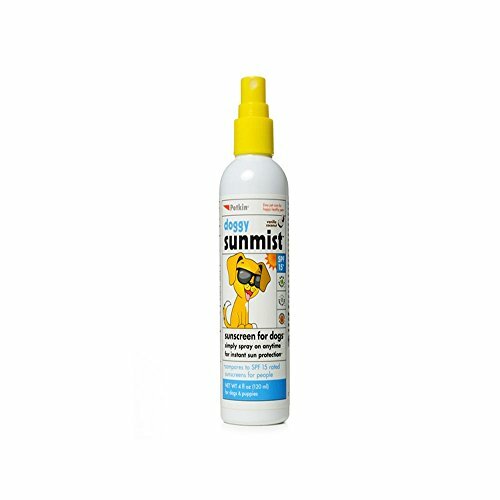 Pekin offer a sunmist spray, which is ideal for use anywhere on a dog’s body. The sunmist is great for light-colored and short-haired dogs and is considerably easier to use than the stick, but don’t forget to watch the eyes when spraying! 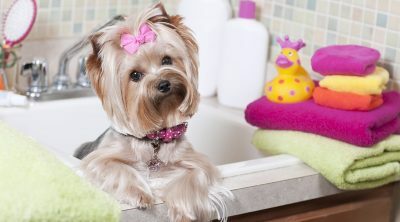 The spray is so fine that your pet will not be frightened, and of course you could always rub it to their fur. The Petkin sunblock for dogs are non-greasy, absorbent, non-sticky, non-discoloration and are scented with either vanilla or coconut. The smell can be reminiscent of our sun lotions. After trawling the net for its reviews and using it on my pets, I can vouch for its excellence. The good news is Petkin products can be bought in most countries and are inexpensive. Can Dogs Eat Potatoes? 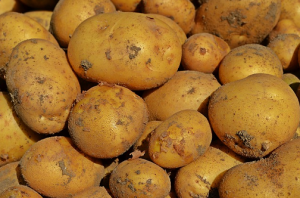 Are Potatoes Good Or Bad For Dogs? 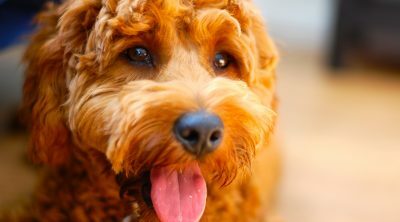 The best dog grooming tools – tried and tested!